Краткое описание: Hop on and hang ten as you crash around corners, swerve on sidewalks, and leap over the locals at Skate City, a skateboarder's fantasy world where virtually every surface is skateable. Flip and twist around the street fighters, Frisbee throwers, hard bodies and killer bees that jam city streets. Polish your skills and take your act to the skate parks where you'll vie for medals and cash in downhill, jump, ramp, and slalom competition. 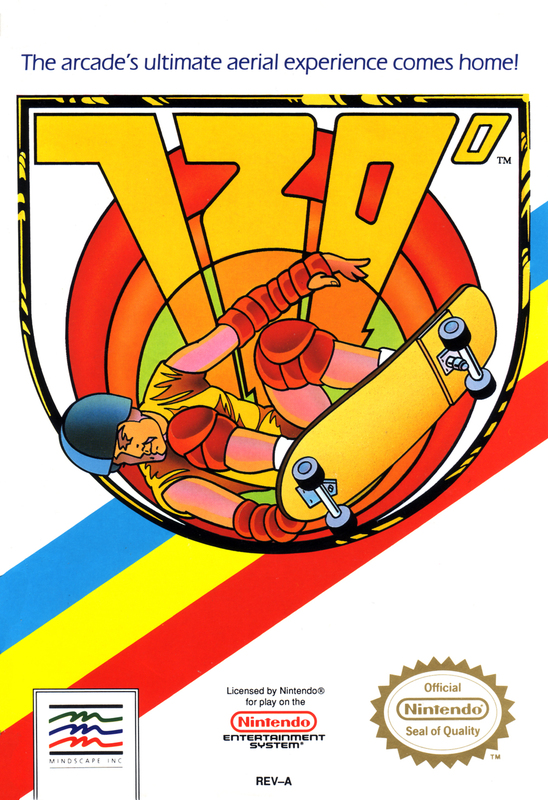 Shoot the tubes, "catch air" as you fly off ramps - master all of the moves including the dangerous 720. You'll need every edge as you try to become champion of the skating world! Hop on and hang ten as you crash around corners, swerve on sidewalks, and leap over the locals at Skate City, a skateboarder's fantasy world where virtually every surface is skateable. Flip and twist around the street fighters, Frisbee throwers, hard bodies and killer bees that jam city streets. Polish your skills and take your act to the skate parks where you'll vie for medals and cash in downhill, jump, ramp, and slalom competition. 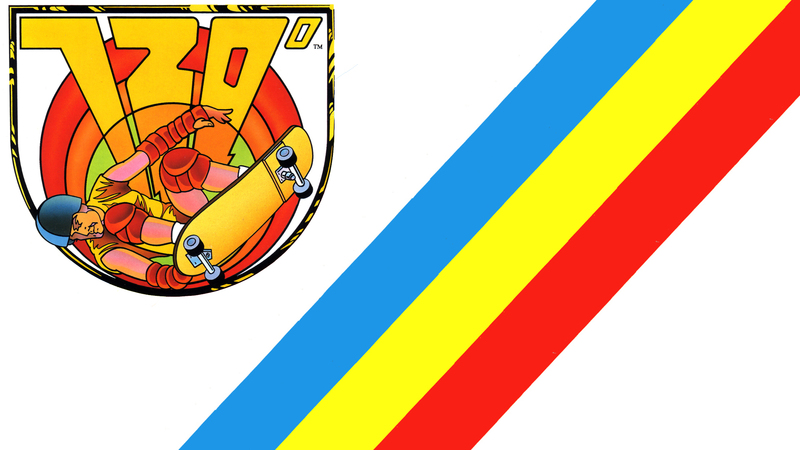 Shoot the tubes, "catch air" as you fly off ramps - master all of the moves including the dangerous 720. 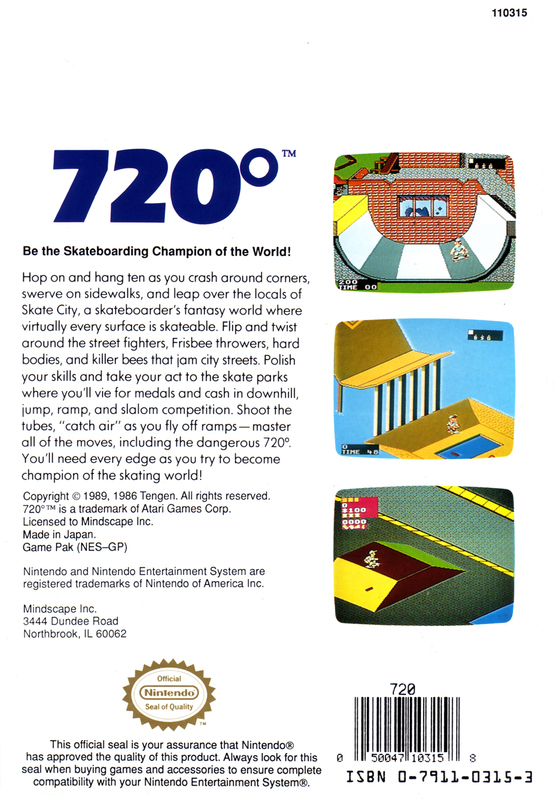 You'll need every edge as you try to become champion of the skating world!